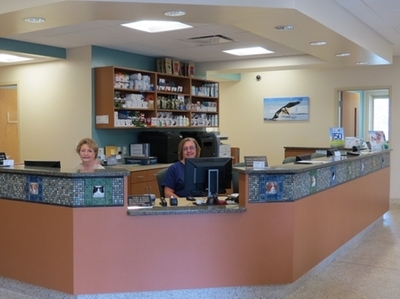 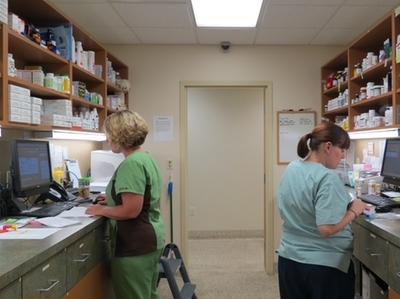 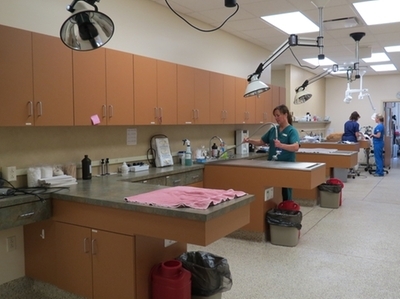 To provide the full service hospital care your pet may need, our kennel contains large runs for our larger dogs. 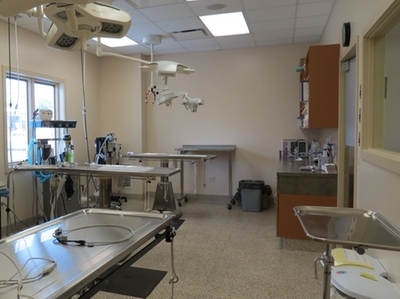 We also have a specially designated quiet room for cats and an intensive care ward for our more critical patients. 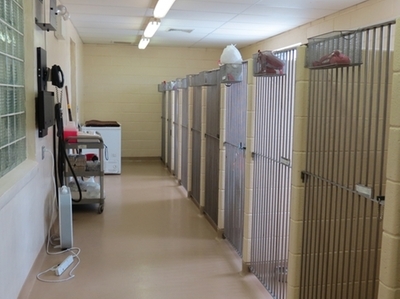 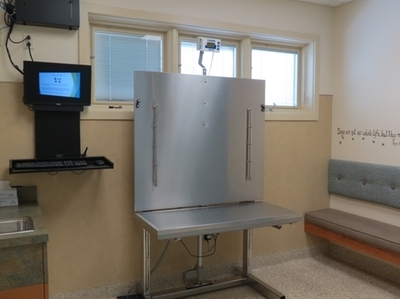 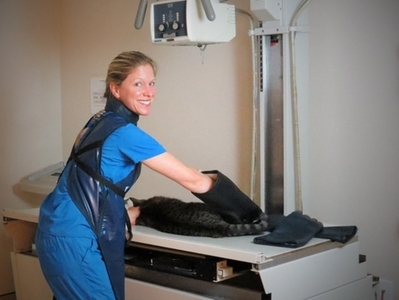 An isolation room is used for pets with contagious diseases.